We at Skylight Dental Care truly value our patients and strive to provide affordable top quality dental care. To ensure your convenience, below is the information you need about our hours, location, appointment scheduling, insurance acceptance and billing. 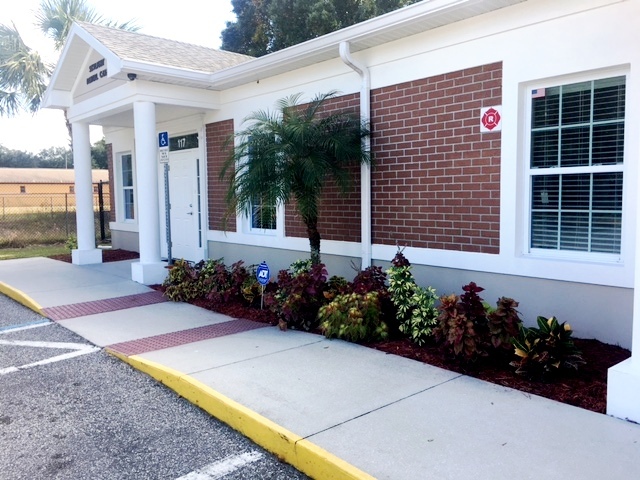 We know you have many choices when choosing a Dentist in Brandon, FL so we have made requesting an appointment a simple process via our Web site. If, for any reason you cannot keep a scheduled appointment, or will be delayed, please call us as soon as possible. We accept most traditional insurance plans and Children’s Medicaid. Contact our office to verify acceptance of your plan. We use state of the art Digital X-rays leading to less exposure time & no chemicals in our office and better dental image quality. We use the leading Intra-Oral cancer screening product , Velscope FDA approved. We use Digital Doc intraoral cameras enables patients to see images of the actual dental condition of a given tooth. We use Sterisil Straw on bottles using non-municipal water which works 365 days to continuously disinfect dental unit water lines while providing safe and clean water for your patients, staff and dental unit.